It's almost that time of year, you know? Will you forgive me for talking about it so soon? I sort of have to, you see. The LEGO Christmas Ornaments Book by Chris McVeigh was just recently released and is a worthwhile title to explore before the season gets underway. 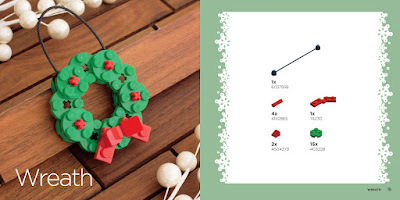 This new LEGO title from No Starch Press offers 15 different ornament designs, complete with full-colored photographs and instructions for how to make your own ornaments with which to adorn your tree. 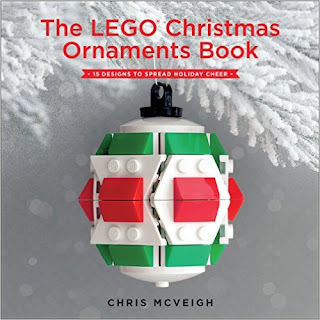 If you are a LEGO lover or know someone who is, this book makes a nice gift and/or also teaches you how to make your own gifts. 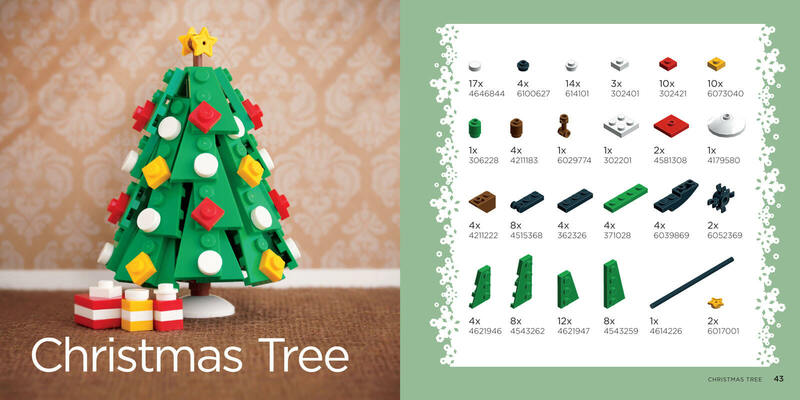 Chris McVeigh has designed some pretty cute (can I use that word?) ornaments and offers both a list of parts needed as well as step-by-step instructions for how you can make the same. Of course, once you understand how he uses the various parts and pieces to create his own designs, you can create some of your own and that is what makes books like these so great- they are a launching pad for your own designs! 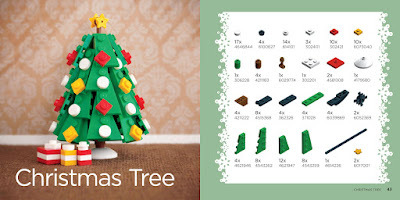 Again, if you are looking for a fun Christmas activity to do along with your LEGO lovin' friends and relations, this is a fun title to consider. Many thanks to No Starch Press for sending a copy of this book my direction in order to facilitate this review. I have received no additional compensation and all opinions expressed above are 100% my very own. I'm going to have to buy this book for my boys. They would love it!